What is an Algorithm? Debugging and seeing how algorithms run throughout the curriculum. This could run in the following ways with content customise to the training setting; full day, half-day or twilight. Resources mentioned should be provided by the host or obtained from a liaison with a third party school/company. How to fit it all in and make it enjoyable – ideas for creating a stimulating environment for control and computing activities. 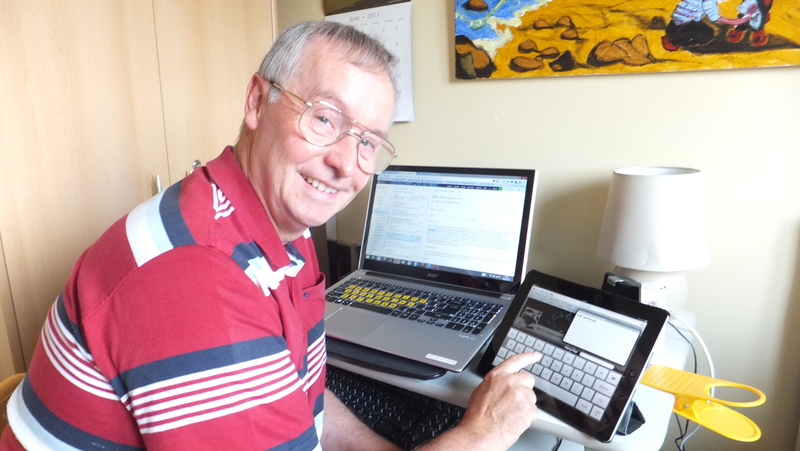 Myles Pilling works as a Specialist ICT SEND Consultant for AccessAbility Solutions. He has 30 years teaching and advisory experience combined with enthusiasm and practicality to the current educational setting. He is a NAACE level 1 PSE trainer to deliver the NAACE standard on the computing curriculum. NAACE standing for National Association for Advisors in Computer Education of which Myles is an active member.